When it comes to Apple, there is a clear divide between its top of the line flagship devices with their massive price tags, and Apple’s earlier, far more affordable devices with their mid-range specs – the iPhone 6S falls into the latter category. We’ve had a fair few new iPhones since the 6S, we’ve had the 8’s, iPhone X’s and now the iPhone XS Max (bit of a mouthful really). The good news here is that these new releases have driven the prices of the iPhone 6S way, way down. Sub-£20 a month tariffs appear quite frequently now, so getting a great deal on Apple’s 2015 flagship phone makes it a great budget option if you don’t want to spend the earth on your new iPhone deal. If you want more than the minimum of data, then check out our comparison chart below, or head straight down to our pick of the best tariffs on the web. 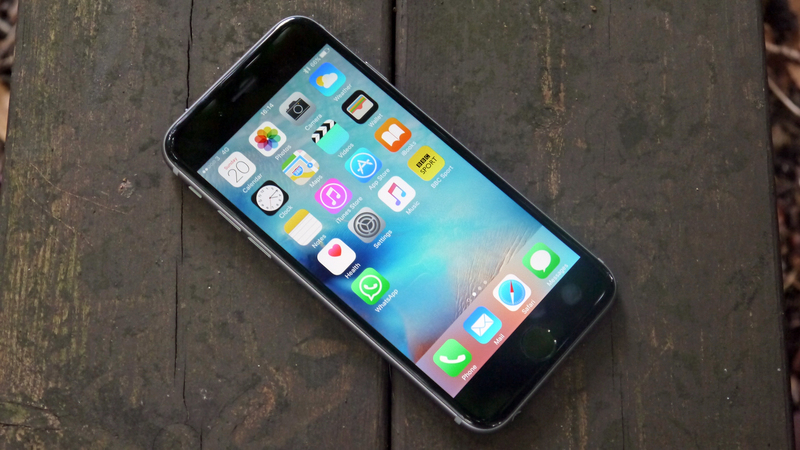 The 6S may be one of iPhone’s older phones now, but it still features a lot of the features we have come to expect from flagships. It has improved battery life and 3D touch, where you can press a bit harder on the screen to get a different response. We’ve gone all Top of the Pops to show you our favourite five iPhone 6S deals on the market right now – we’ll give you a clue…they’re much cheaper than the iPhone XS! 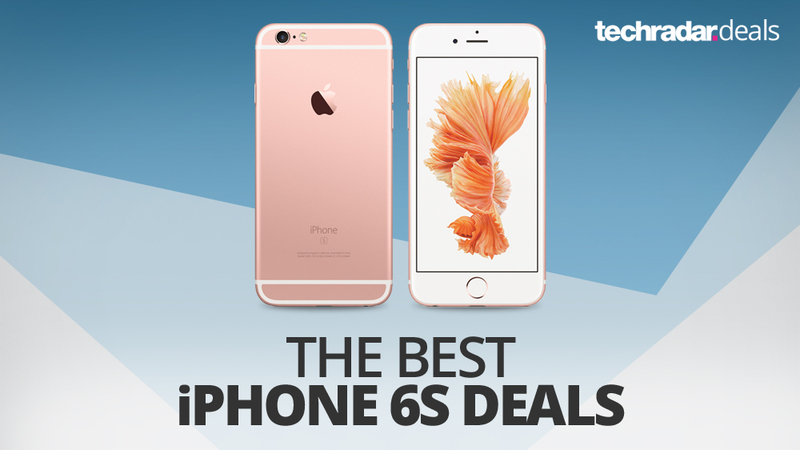 Read about all of the best iPhone 6S deals here, including tariffs on EE, O2 and Vodafone.